The Cheapest Places To Live In America. Cheapest Places to live in America start with looking in Texas and Arkansas. 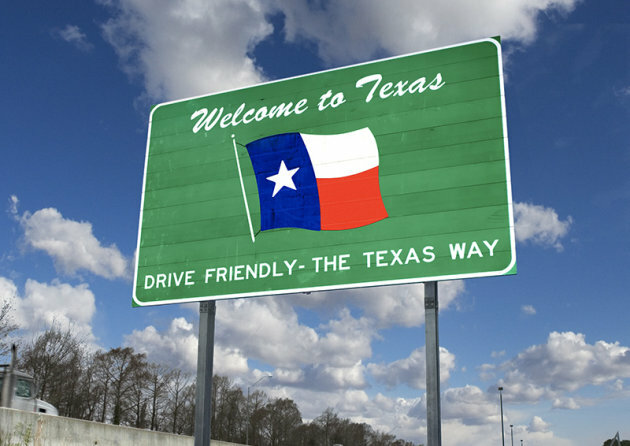 If you’re looking for affordable places to live, start your search in Texas and Arkansas. 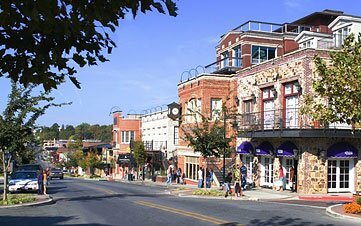 Five of the ten cheapest cities in the U.S. can be found in those two states. The rest of the cities are scattered across the nation’s midsection, from as far west as Idaho to as far east as Tennessee. Some might come as a surprise.We compiled our list based on the Council for Community and Economic Research’s calculations of living expenses in 307 urban areas. Its Cost of Living Index measures prices for housing, groceries, utilities, transportation, health care, and miscellaneous goods and services. We screened out cities with population below 50,000. All ten finalists, while different in many ways, shared one overarching similarity: super-affordable housing options for renters and homeowners alike.Take a look at our list of the ten cheapest places to live. 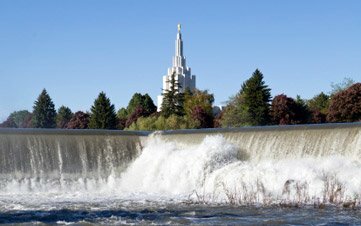 With the Teton Range to the east and overall housing expenses a full 29.2% below the national average, Idaho Falls residents can afford big views on tiny budgets. In fact, affordable housing is the single biggest contributor to the small city’s low cost of living. Not only do homeowners reap the benefits of modest real estate prices, but apartment renters can enjoy the same panoramic views for just $655 a month, on average. (Nationwide, typical rent for an apartment is $870.) And yes, potatoes are cheap in Idaho Falls — 26% cheaper than the national average, to be precise. Conway is just 30 miles north of Little Rock, but it’s a world away when it comes to living costs. 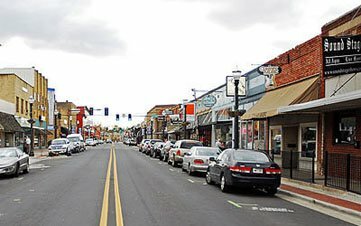 The city is nestled between Lake Conway and the Arkansas River, and everything from health care to utilities to housing is cheaper in Conway than in the state capital. Medical services are a particular bargain. A visit to the doctor runs about 17% less than the national average, and a dental checkup costs 23% less. Another eye-opening health savings: A trip to the optometrist is nearly 19% cheaper than you’d typically find elsewhere in the U.S.
Abraham Lincoln, the president whose image graces the humble penny, slept here — a good omen of the Illinois capital’s affordability. The median home value falls an enviable 39% below the U.S. median. 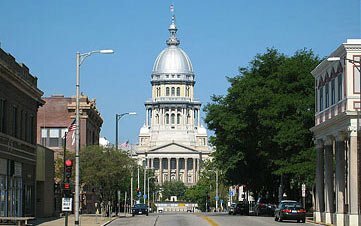 More telling, you can buy a house in Springfield for less than half the cost of a house in Chicago. Dollars stretch even further thanks to modest utility costs (electricity, phone service and the like), which fall 15.2% below the national average. 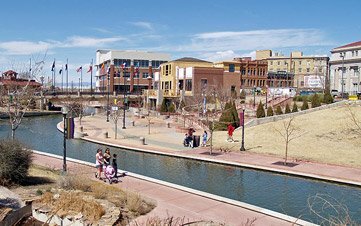 Pueblo, a small city in southern Colorado about 100 miles from Denver, is a perennial contender whenever we look for the cheapest places to live. The median home value, for example, is just half that of the state as a whole. But low living expenses come with a trade-off. Pueblo’s median household income is the lowest on our list and 34% lower than the nation’s. At 22%, the share of the population living below the poverty line is nearly double Colorado’s poverty rate. Unemployment hovers north of 10%. QUIZ: How Smart a Home Buyer Are You? Wichita Falls has the second-lowest home values on our list of cheap cities, and a typical apartment goes for just $565, $305 less than the national average. To put that rental figure in perspective, the average apartment in Manhattan will set you back $3,902 a month. But income is solid relative to the city’s reasonable across-the-board living expenses, and the unemployment rate is low. Sheppard Air Force Base is a top employer of Wichita Falls residents and a major contributor to the regional economy. 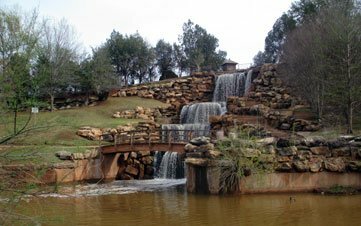 This low-cost city lies in the northwestern corner of Arkansas, a short hop from Missouri, Oklahoma and the Ozark National Forest. Fayetteville is best known for being home to the University of Arkansas, a major local employer. While salaries aren’t big, unemployment in the Fayetteville area is below the national average. It doesn’t hurt that Wal-Mart is based in nearby Bentonville. Paychecks stretch further thanks to Fayetteville’s particularly low housing, transportation and utility costs. Memphis is a big city — it’s the biggest in Tennessee and has over half a million more residents than the next-largest city on this list (McAllen, Texas). Yet it doesn’t have big-city prices. You can buy a home in Memphis for less than $100,000, a price tag that’s hard to match in a comparably sized city. Proximity to the Mississippi River makes it a hub for the shipping and transportation industries. 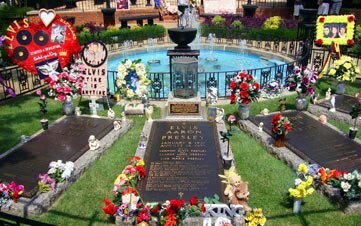 Memphis is home to three Fortune 500 companies (FedEx, International Paper and AutoZone), numerous colleges and universities, mouthwatering ribs and, of course, Graceland. 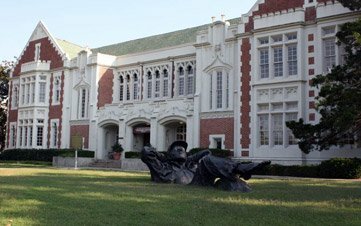 Lying just south of Oklahoma City, Norman enjoys a unique combination of low unemployment, low living expenses and high incomes. Housing and health care are particularly affordable. Apartments rent for $647 a month, on average — $100 less than in Oklahoma City — and a doctor’s visit costs 21% less in Norman than in the state capital. The city is home to the National Weather Center, which is fitting considering that Norman sits in the heart of tornado country. 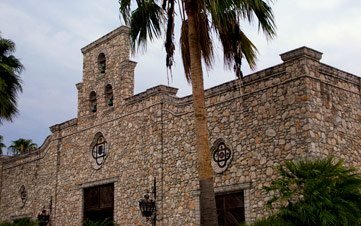 McAllen, which sits in the southern tip of Texas along the Rio Grande, has close ties to Mexico, both geographically and culturally. Nearly 85% of the residents are Hispanic, 78.9% speak a language other than English at home, and 28.6% are foreign-born. There are busy border crossings between McAllen and Reynosa, the adjacent Mexican city that’s seen its fair share of drug violence. And it’s a closer drive to Monterrey, Mexico (about three hours away) than to San Antonio (four hours) or Houston (six hours). Area unemployment is high, but living costs are low, especially for housing and groceries. 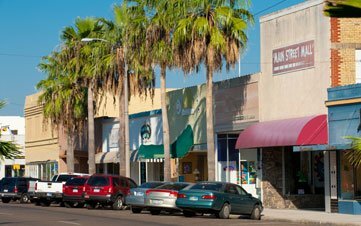 Head east toward the Gulf of Mexico from McAllen, number two on our list, and you’ll soon run into Harlingen, another South Texas city with ultra-low living costs. Cheap housing is a big factor in its affordability, but so are cheap groceries. Of the 307 urban areas we looked at, only Corpus Christi and San Antonio, also in Texas, have cheaper groceries than Harlingen. But affordability doesn’t necessarily equate to prosperity. Near- double-digit unemployment contributes to the city’s 32% poverty rate, nearly double the statewide mark of 17%. The median household income for Harlingen trails the nation by a full $17,500. Cheapest Places to Live in America Start in Arkansas and Texas. Ten Cheapest Places To Live In America Start In Texas and Arkansas. Affordable Places to Live, move to Arkansas or Texas! Texas Most Affordable Place To Live! San Diego Property Auction yields $3.5 Million. San Diego Property Auction in San Diego Yields $3.5 Million Dollars. San Diego Property Auction sold off more than 60 properties that were owned by delinquent taxpayers. 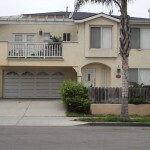 656 Seacoast Drive in Imperial Beach sold at public auction for $472,000. The amount raised at auction this year reached at least a five-year peak mainly because higher-quality homes and land parcels hit the auction block, McAllister said. Sales rose nearly 30 percent from last year, from 48 to 62, but the year-over-year increase in money recovered increased 131 percent, from $1.5 million to almost $3.5 million. Records show the priciest property, a house in Imperial Beach, sold for $472,000. 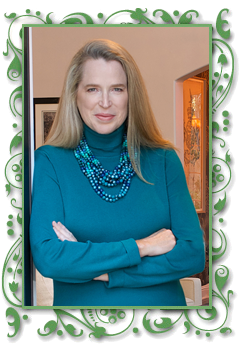 Last year, the most expensive sale was about $425,000, McAllister said. Typical buyers are investors, some of whom flip several properties at a time. The nearly $3.5 million brought in this year will cover roughly $876,000 in unpaid taxes for the sold parcels, the administrative costs of putting on the auction and payments to any parties who are owed money, including lenders and other creditors. Unsold parcels may be sold at another time, either online or at a future auction. Because the foreclosure crisis — which affected homeonwers of all price ranges — stretched beyond 2008, the county may see more higher-quality, delinquent properties coming to auction within the next three years, McAllister said. But that hinges largely on the state of the economy, he added. If it continues to recover, then more people may be able to catch up on their property-tax payments and fewer properties will be auctioned off. The next county auction is set for June, when up to 500 delinquent timeshares could be up for sale.